Get the latest news and information from Partners for Public Education. Find tips to instill a love of reading and writing in young people and to make good reading practices a part of everyday life. 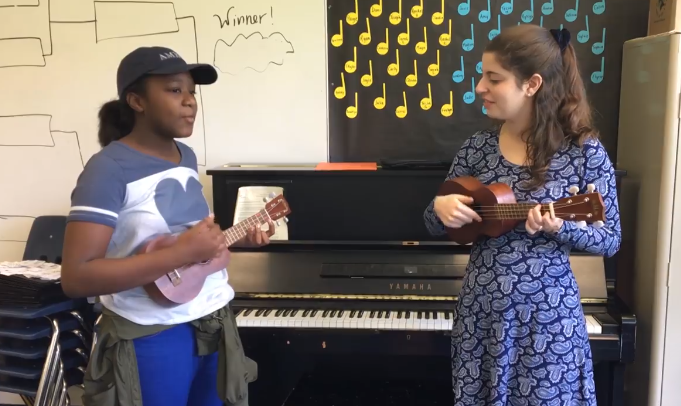 Wissahickon School District 5th grader Elyese Willis plays her favorite song with Shady Grove Music Teacher Karah Barrist on the new ukuleles funded by a $2,500 Wissahickon Educational Opportunities Foundation grant. Recognize the warning signs of bullying and how you can help. Copyright © 2019 PSEA. All rights reserved.